Donald Trump vs. Hillary Clinton? If it comes to that, and if you buy the argument that Hillary is a New Yorker, then both potential nominees would come from the same state. When was the last time the two major-party presidential nominees hailed from the same state? The previous week’s question was: Who was the most recent member of Congress born in Great Britain? 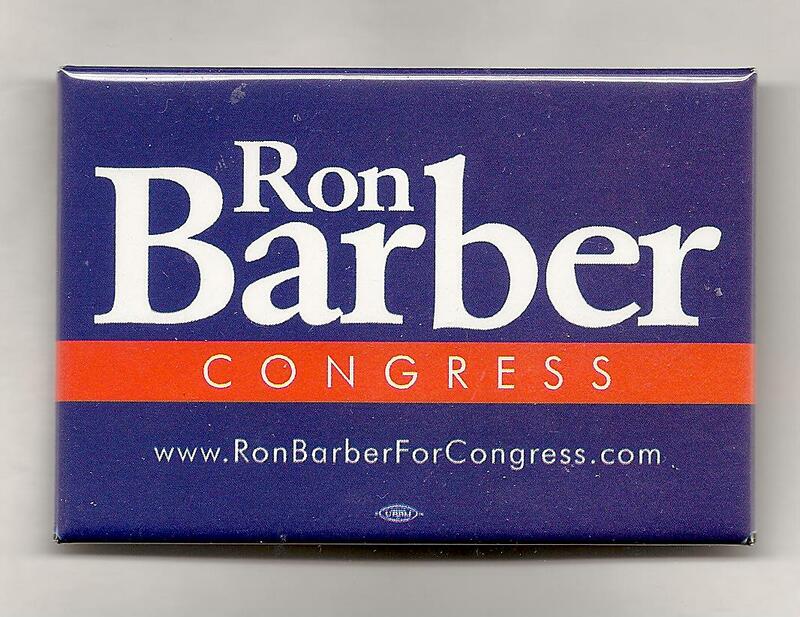 The answer: Ron Barber. The Arizona Democrat won a special election in 2012 to fill Gabby Giffords’ House seat but was defeated in 2014 by Republican Martha McSally. Barber was born in Wakefield, England, in 1945. And the randomly-selected winner is … Dustin Morris of Lawrence, Kansas. Dustin wins the coveted Political Junkie button.